David Treuer has no time for the war-making, wampum-trading, wolves-dancing images of Indians that have been pervasive in literature and lore. That impatience comes through loud and clear in "Native American Fiction: A User's Manual," his new book of essays. Treuer writes, "Indians and Indianness persist as ghosts persist: as hovering presences that can be evoked and appealed to...no longer a reality." And he doesn't stop there. Treuer takes on beloved Native American writers like Louise Erdrich and Sherman Alexie, as he argues that Native American literature hasn't progressed as quickly as it should have beyond cultural stereotypes. Shannon Gibney, a young Minnesota author who has written about being a mixed-race child adopted by a white family, says she understood precisely what Treuer was saying when he talked about it in an interview. "That's one of the problems I've even had in my own work generally," Gibney says. "People are like, 'This doesn't sound like the black experience to me.' 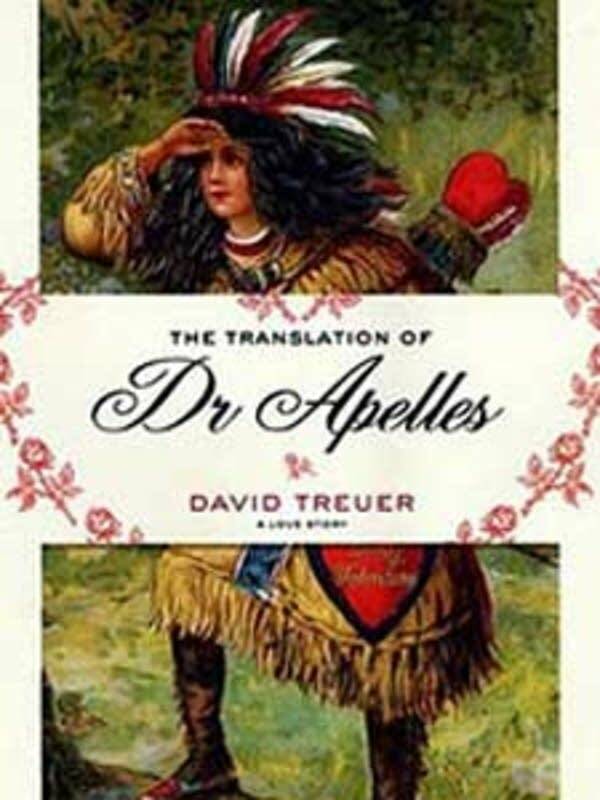 And I think that's one of the things that David is getting at in this discussion that we're having and in his book, 'Translation of Dr. Apelles' -- that his work is not typically Native American and people and publishers don't know what to do with it." 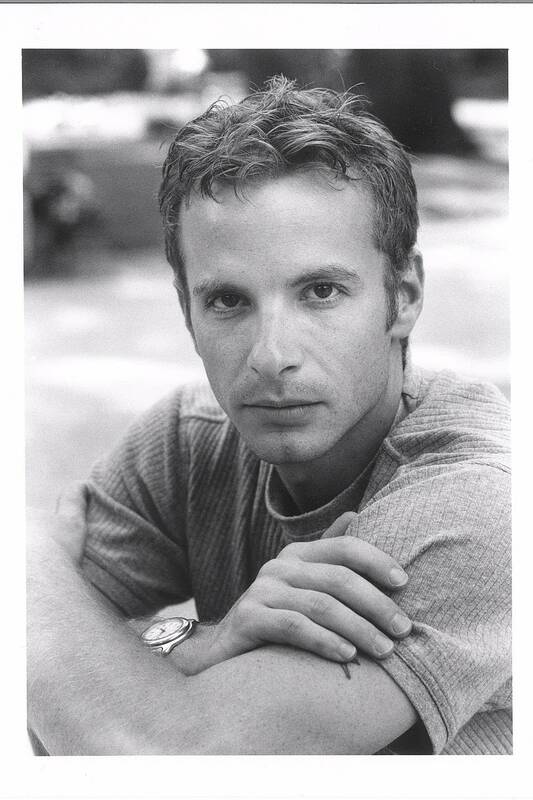 Which is what makes Dr. Apelles, the main character in his novel, so complicated and interesting. (Treuer's) work is not typically Native American, and people and publishers don't know what to do with it. Apelles has grown up on a northern Minnesota reservation, as did Treuer, and speaks a number of different Native languages. But he lives a very solitary, very restrained, somewhat affluent life -- atypical, Treuer would argue, of the usual Indian portrait. But this is also a story within a story. As we eavesdrop on Dr. Apelles' emotional awakening, we're also drawn into an action-packed tale, taken straight out of Greek mythology, of two young Indian lovers and the obstacles they overcome to be together. Donna Seaman, an associate editor for Booklist magazine and host of the Chicago radio program "Open Books," says she loves the dual stories and the "mythical subplot." "I couldn't believe how inventive some of those scenes were," Seaman says. "I thought they just partook of so many different kinds of folk tales and Twain-esque humor. I just thought Treuer did wonderful things with that." And maybe those scenes -- both between Apelles and his new love, and between the novice lovers -- resonate so because Treuer himself was in the flush of a new love. He started the novel on his honeymoon. Perhaps that gives the book the kind of warmth that is, naturally, missing from his book of essays. "I also thought it was kind of a stroke of great timing and good thinking to have the essays come out at the same time, because the two books work together so dynamically," says Seaman. Yet it is the essays that have attracted most of the attention and have prompted a spirited discussion within literary circles. "I actually think he's making a really interesting argument here," says Shannon Gibney. "I think he's calling for a recognition of -- not native culture, white culture, black culture -- but actually for literature to have a culture in and of itself."